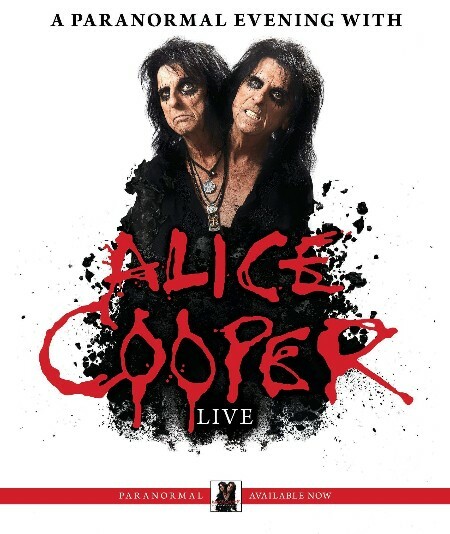 Catch A Paranormal Evening with shock-rock legend Alice Cooper on The Colosseum stage at Caesars Windsor on Thursday, March 1, 2018. Multi-platinum performer Alice Cooper pioneered a grandly theatrical brand of hard rock that was designed to shock. Debuting in the 70s, the group created a stage show that features electric chairs, guillotines, fake blood and boa constrictors. After four decades, Cooper continues to tour regularly performing six months on the road each year worldwide with his signature dark and horror-themed theatrics drawing equally from horror movies, vaudeville and garage rock. With the help of now-classic tracks “No More Mr. Nice Guy”, “I’m Eighteen” and “School’s Out”, Cooper and his band earned a spot in the Rock and Roll Hall of Fame in 2011, several platinum albums, sold-out shows, a Grammy nomination for Best Video Album in 1984 and was awarded a Star on the Walk of Fame in 2003.